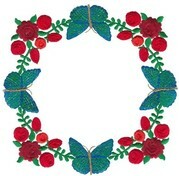 These alluring roses for the 5x7 hoop include 9 designs consisting of corners, wreaths, hearts and borders, that can be used as quilt blocks. 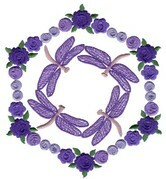 Use your own color shading to completely change the look of the design. 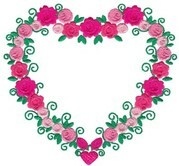 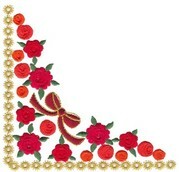 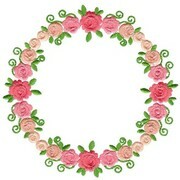 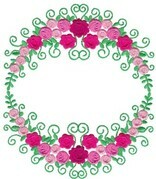 These designs are stitch intensive, try sample included with Alluring Roses (Set 1 Small) before purchasing.